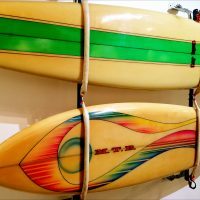 The surfing craze of the 60’s may have had its origins in California, but within a few months it spread its way across the beaches of America to the East Coast. At the same time the US space Program became a national priority which brought thousands of young technicians, scientists and engineers to a sparsely populated strip of beach known as Cape Canaveral. The area soon gained the nickname “The Space Coast” and included an area from Titusville to Sebastian Inlet. Along with them came their families, many of which were young boys and girls eager to try out the new sport of surfing. They could not have found a more perfect playground. The beach was easily accessible by foot or bicycle and the waves were warm and forgiving most of the year. The only missing ingredient was surfboards, which were difficult to acquire. 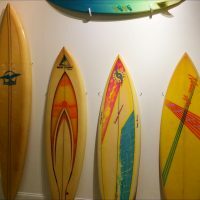 There were a small number of local manufacturers, but they could not keep up with the demand, so most surfboards had to be shipped from California. 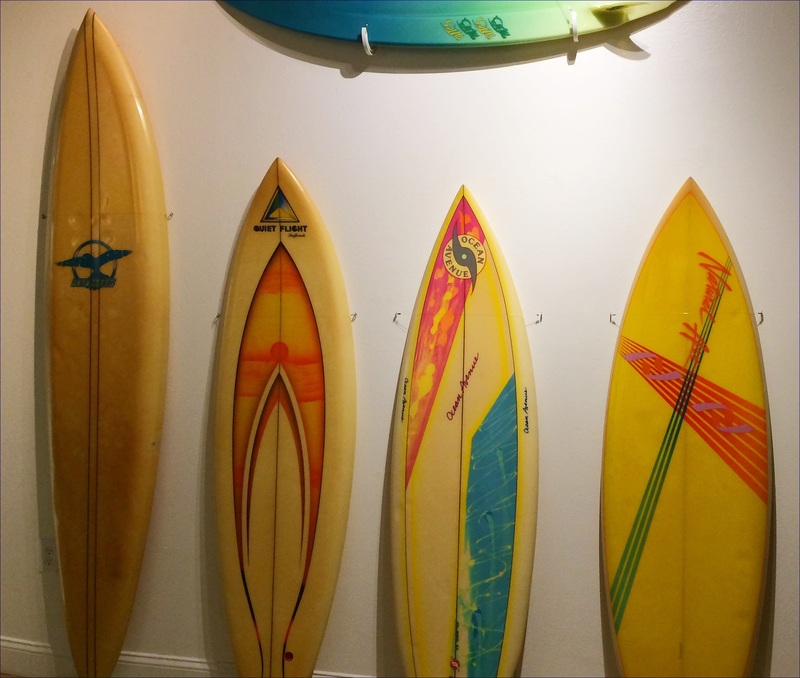 A few years later, roughly around 1967, a second craze swept the sport. 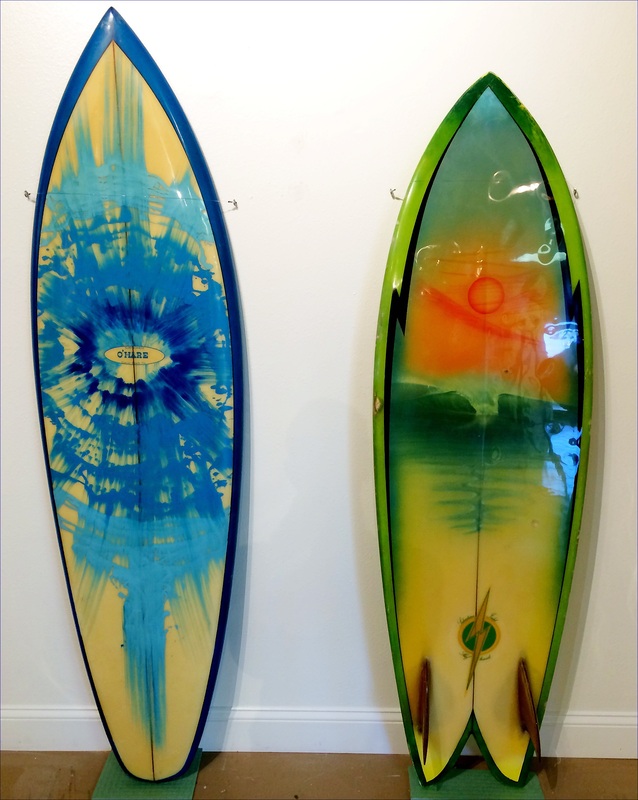 This was the Short Board Revolution where- in just a few months- surfboards went from heavy ten footers to lightweight surfboards under 7 feet in length. 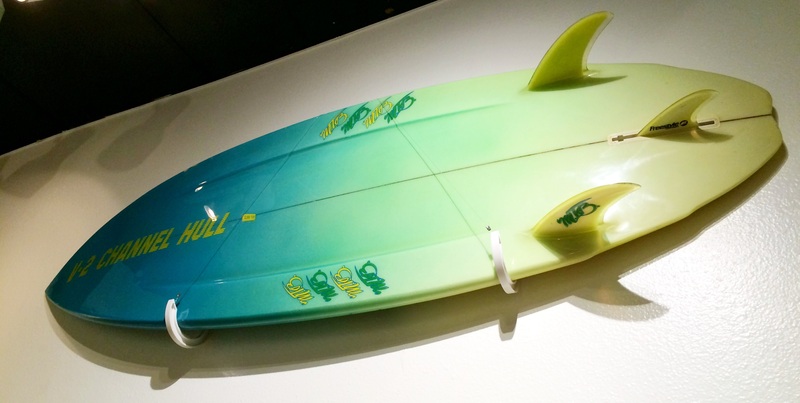 Surfing performance was transformed by this new paradigm, but once again local surfers faced the problem of availability. The designs were changing so fast that by the time the latest shape made it from California it was obsolete. 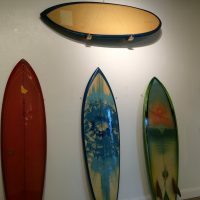 Local surfers, most of whom were teenagers still in high school, overcame this problem by stripping the fiberglass skin from their old heavy surfboards and reshaping the foam core into the latest high performance shape. 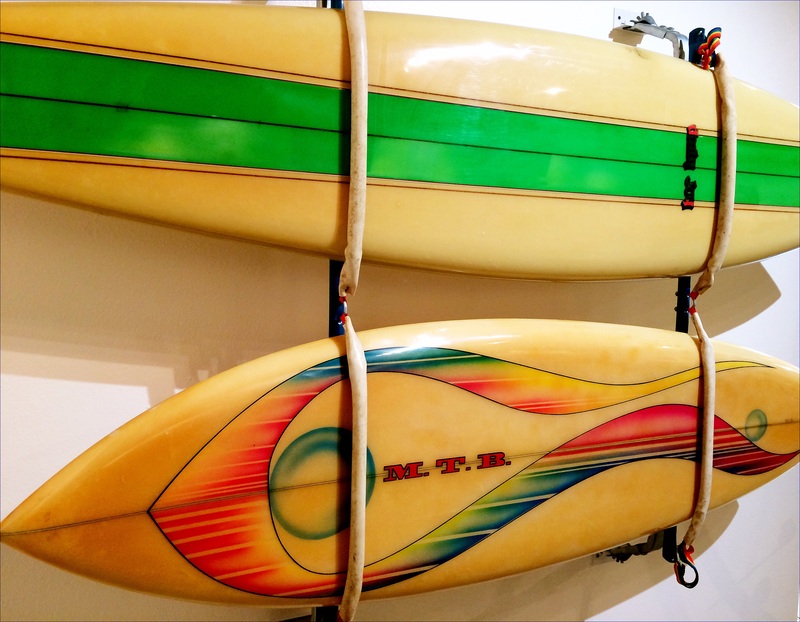 Before long virtually every neighborhood had a gang of stoked surfer kids building their own surfboards in the backyards and garages of their long suffering parents. 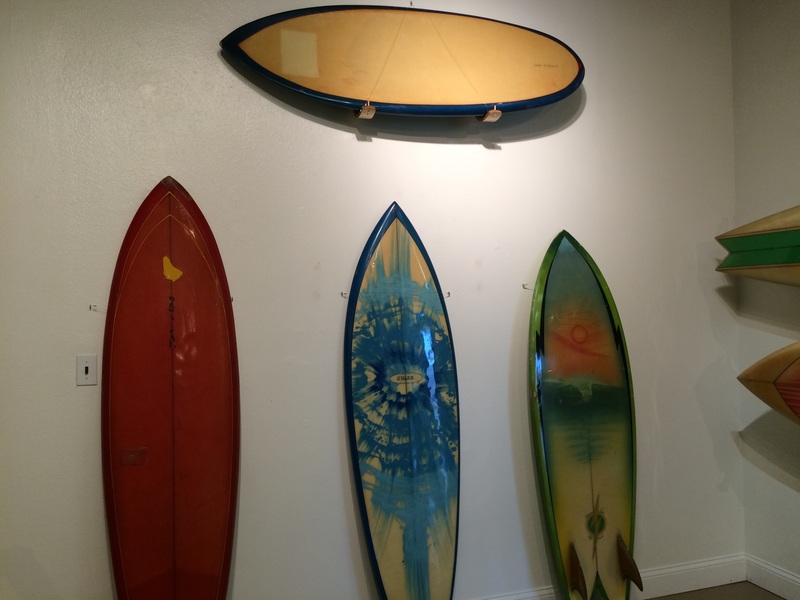 Many beautiful and significant surfboards were destroyed in the process but the kids were gaining the skills and knowledge that would enable the Space Coast to nurture a surfboard industry that became recognized worldwide. The labels represented in this collection were the result of that “garage shaper” innovation. Many of these individuals are still active in the industry and are widely respected for their craftsmanship and innovation. 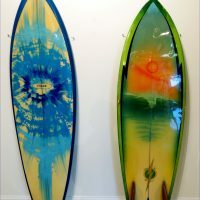 1966 my first brand new board ( I could afford ) was purchased from Pat O’Hare, when I picked up the board he gave me an O’Hare t-shirt and decal for my car window which I still have. Sorry to hear of Pat’s passing he was very kind to me and I suspect to everyone else. Peace.